Wow, it has been such a busy year so far! I haven't been updating my blog like I'd like to because I am pregnant! I am having a little boy in May, and I am so excited. I hope you all are having a great school year. I have recently added a few new products. 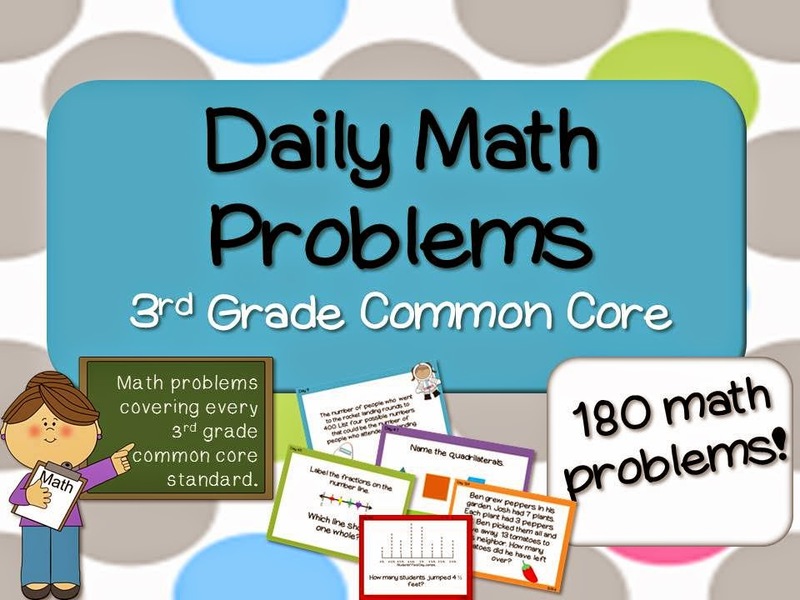 If you are a fan of my third grade math products then you will love my new 3rd Grade Daily Common Core Math Problems! This product is great to use as problem of the day, or end of year review before testing! There is a 48 page preview on teacherspayteachers. 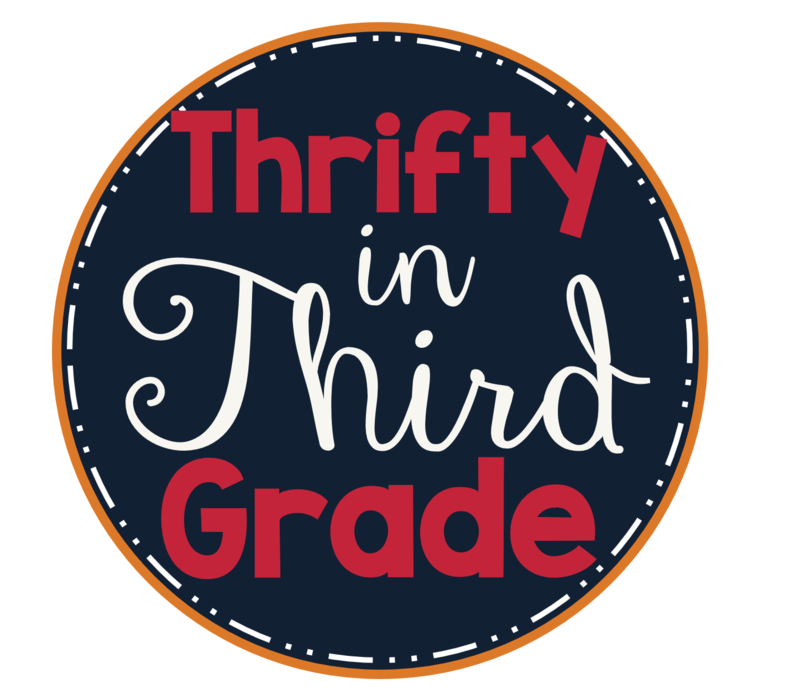 If you haven't seen my 3rd Grade Common Core Math Centers you must check them out now! These are highly popular EASY SET UP math centers that teachers LOVE. And, please take the time to follow my new facebook page! I will be posting product updates there!